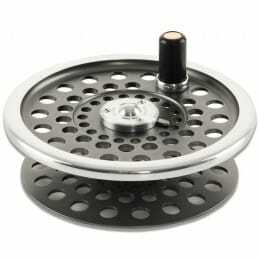 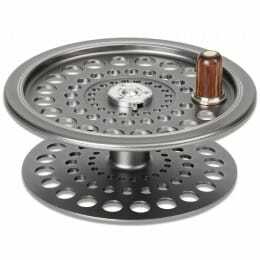 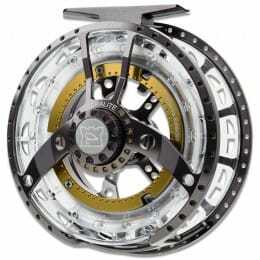 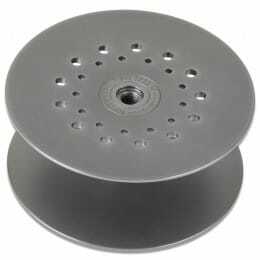 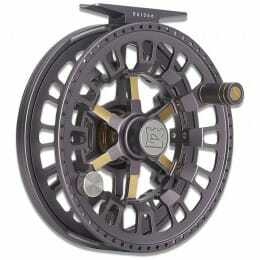 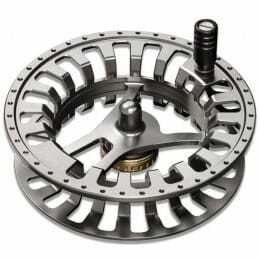 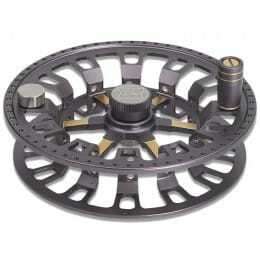 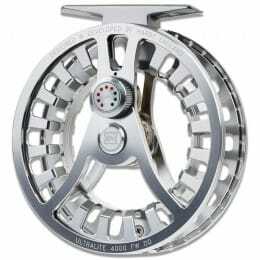 Fly fishing can use a number of different drag and spool systems. 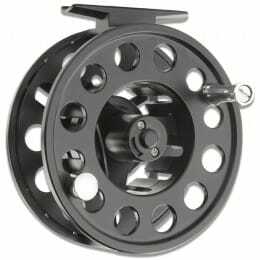 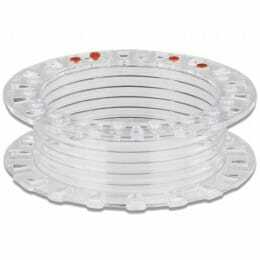 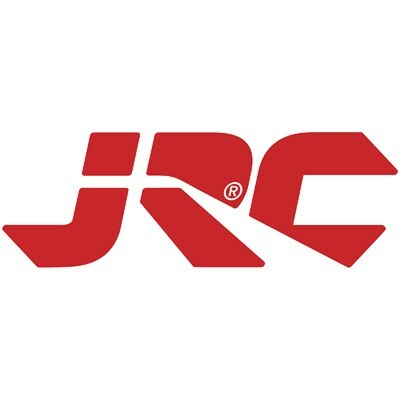 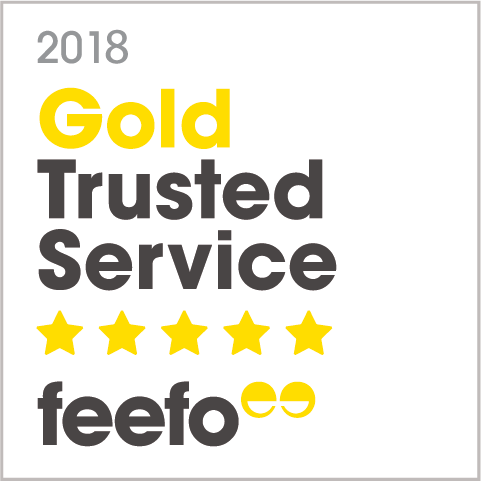 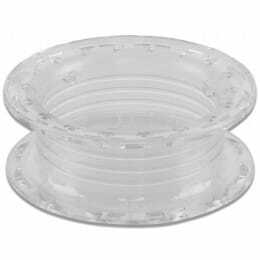 That's why we stock such a wide variety of fly reels, whether you're looking for a starter below £30, to a world-class reel to top your collection. 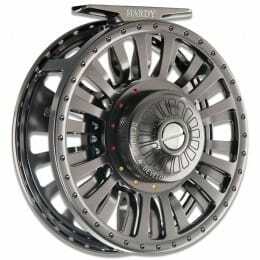 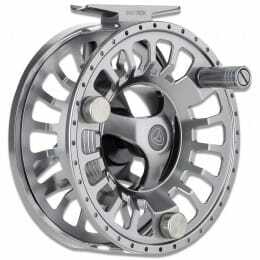 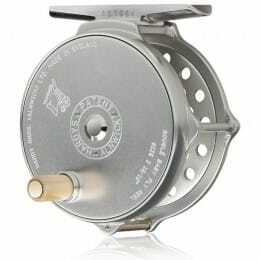 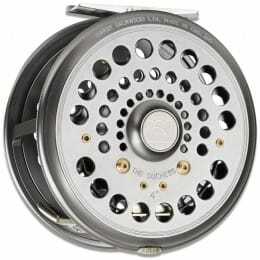 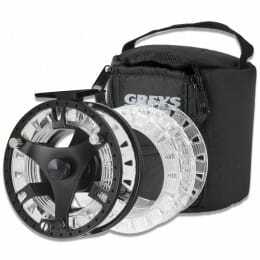 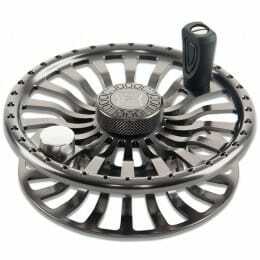 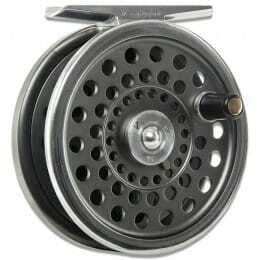 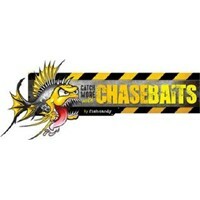 We have fly reels from a number of recognised brands, including Greys, Hardy and Wychwood.